The most traditional branches of Western learning have been replaced by disciplines designed to serve radical political ends. In 1994, Clarabel Ventura was arrested for scalding her 4-year-old son's hand. "The boy—who police say was forced to put his hands in a pot of boiling liquid several weeks ago—was left in a locked room on a mattress soaked with his own blood, urine and feces," the Boston Globe reported. Ventura had spent her life on welfare and in public housing, and the graphic details of the case fed into the larger welfare-reform debate raging at the time. While reasonable Americans could disagree about what the incident said about our welfare system, both sides in the debate condemned Ventura's abuse of her children. This brute of a mother appeared in a different light when I read about her in "Legal Skills in Social Context," a first-year diversity course required at my law school. The curriculum treated the story as an instance of the press misrepresenting the urban poor. An article by one of my professors called for "a clear reinterpretation of these lives which does not exclude Ventura and takes into account the institutionalized violence created by a racist, patriarchal and misogynist system." Reporters should "contextualize the experiences of 'unsuccessful mothers,'" the professor suggested. Instead they were "reinforcing the 'other' " and "perpetuating the concept of individual moral fault." Welcome to the upside-down world of the academy. 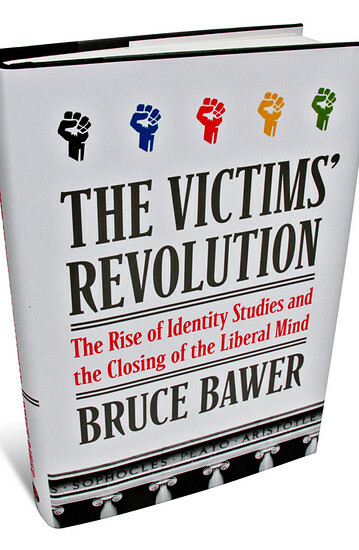 As Bruce Bawer shows in "The Victims' Revolution," such experiences are the norm in American higher education today. The corrosive relativism that Allan Bloom worried about 25 years ago in "The Closing of the American Mind" has now consolidated its grip on campus. What all these "studies" have in common, Mr. Bawer argues, is a "tendency to reduce the rich drama of the human story to a series of dreary, repetitious lessons about groups, power, and oppression," with "little or no intrinsic connection" to the arts or the wider cultural experience that the study of humanities has traditionally illuminated. All of them assume "that our thoughts about human behavior, our statements about the nature of man, and in fact all ideas of whatever kind are nothing more or less than assertions of power." This fact alarmed critics at the time, such as the legendary civil-rights activist Bayard Rustin. "Is Black Studies an educational program or a forum for ideological indoctrination?" he asked in a 1969 essay questioning the value of Black Studies. "Is it a means to achieve psychological identity and strength, or is it intended to provide a false and sheltered sense of security, the fragility of which would be revealed by even the slightest exposure to reality?" The skepticism of men like Rustin did little to halt the march of the identity-studies enterprise on campus, where today it serves two major functions. The first is palliative. Rather than confront students with genuine moral and intellectual challenges, identity studies provide them with validation and therapy. 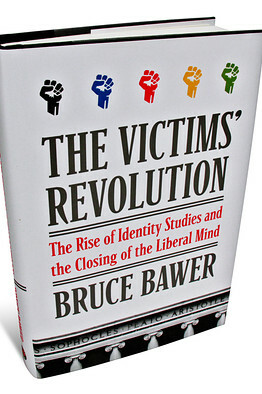 For students (and professors) who choose these fields, Mr. Bawer writes, it's all about "personal pain, personal confession, personal grievance." Much of contemporary Women Studies, for example, is devoted to denouncing objective knowledge and rationality as so much "masculinist" oppression. One Women's Studies textbook quoted by Mr. Bawer warns scholars and students away from men's "separate knowing," with its pesky insistence on "mastery of relevant knowledge and methodology." The second, related function of identity studies is to provide careers for a bulging professoriate. 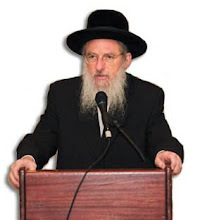 The labyrinthine, illiterate prose so popular among the professors, Mr. Bawer says, masks the fact that most of them don't have very much to say beyond regurgitating catechisms about race, gender and class. The author provides numerous examples of such writing. My own personal favorite is from an article by Ian Barnard, a Queer Theory scholar at California State University, Northridge: "The queer in queer race is thus doubly queer both insofar as it queers queer and destabilizes the (dis)connection between queer and race." Readers might be tempted to dismiss the danger posed by "scholarship" that yields such nonsense. But identity-studies concepts have filtered down from the ivory tower into our civic and political life. They rear their ugly heads, for example, when students of American law are taught that individual moral fault is a myth to transcend. Such ideas are, as the author writes, "a betrayal, in the profoundest sense, of the promise of America." Mr. Ahmari is an assistant books editor at the Journal.